Hello and Welcome! Today is the official launch of our blog. We’re all really excited about this. Our aim is to supply you with articles, recipes and DIYs, on various subjects including aromatherapy, gluten free treats, fancy wrapping, style inspiration, the everyday happenings of our shop and much more. Who are we? 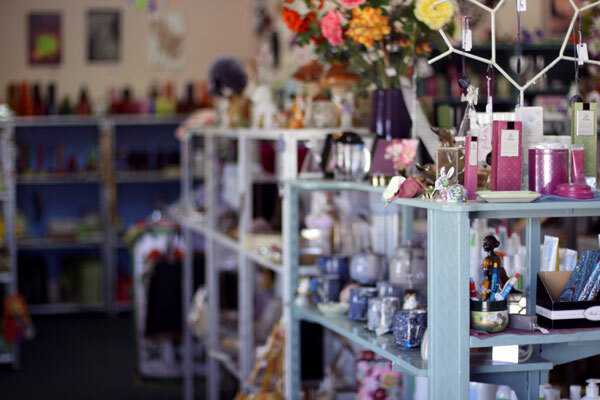 We’re a bricks and mortar business in the beautiful Southern Flinders’ township of Laura, from which we take our name. We’ve only just started selling online but have been supplying the region with natural health care, beauty and cleaning products, plus our extensive range of soaps and gifts for over 18 years. We hope this space will allow us to share our knowledge, interests and tips for pampering someone you love or spoiling yourself. And that you’ll stick around for all the fun and mischief. You can read about our blog masterminds here, and you can check out our online shop, and our facebook page, too.